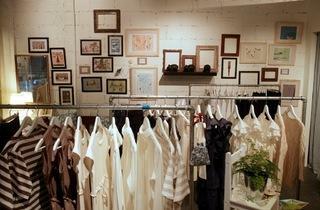 Like its name suggests, Trove is a treasure chest of off-season finds at bargain prices. 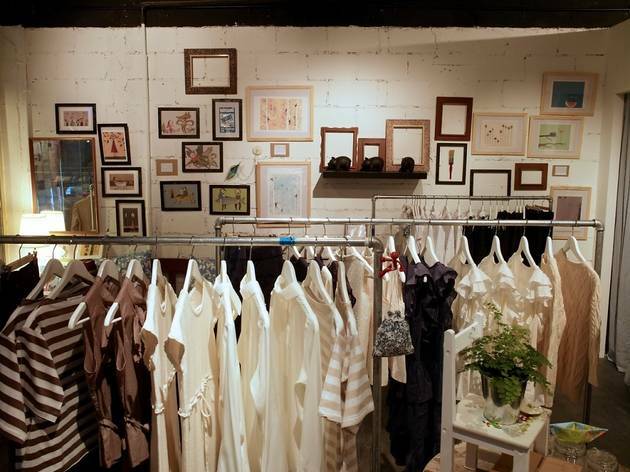 Get designer wear from established designers like Karen Walker and Lulu Cheung as well as cult labels like Built by Wendy, Lover the Label, Minimarket. But its best deal are the prices at $20-$250 per piece -- a discount of 20 to 50 per cent off retail prices!